Sebastian Krop specializes primarily in family law, probate and immigration matters. 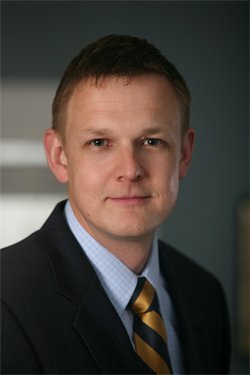 Mr. Krop has significant experience in PERM labor certifications and employment-based adjustments as well as nonimmigrant petitions for specialized knowledge employees, treaty investors, individuals of extraordinary ability, skilled workers and other professional employees with or without advanced degrees. He advises clients with regard to the intricacies of nonimmigrant visa petitions, and the preparation of immigrant based petitions and naturalization cases. Mr. Krop has broad experience drafting appeals, waivers, court motions and briefs, and represents clients at USCIS interviews and in immigration court proceedings. Mr. Krop represents clients in all aspects of family law including custody and visitation, divorce, division of marital property, spousal and child support and domestic violence matters. He is trained in collaborative law, mediation and arbitration. Mr. Krop works together with his clients to resolve their family law matters through negotiation, mediation, collaborative law and, when necessary, litigation.